Vito's Grill is a wonderful find in Irving serving authentic Italian cuisine in a casual atmosphere. Friendly staff, excellent food and large portions are enjoyed by all. Customers are offered dine-in, take-out or delivery for their dining options. 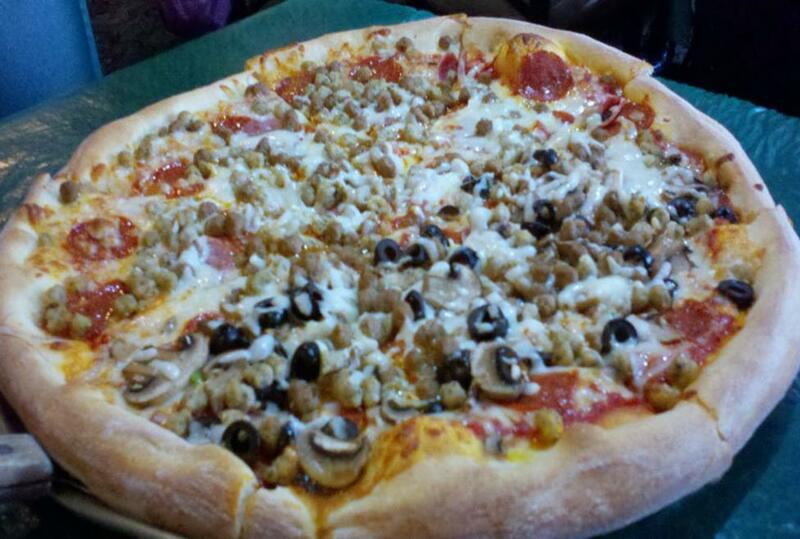 The menu includes appetizers, pastas, pizzas, stromboli, calzones, salads and desserts. The restaurant is open seven days a week.